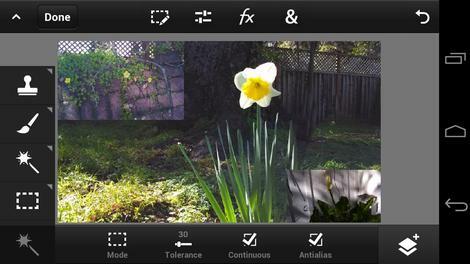 Adobe has a Photoshop Touch app for mobile now, bringing full circle the devices that one can filter, crop, layer and manipulate images. 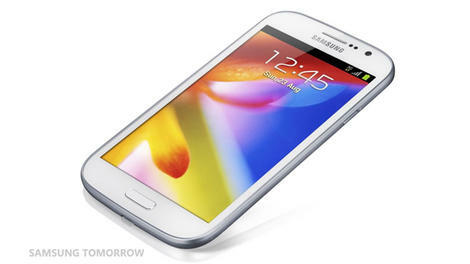 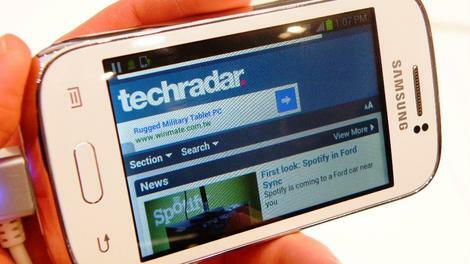 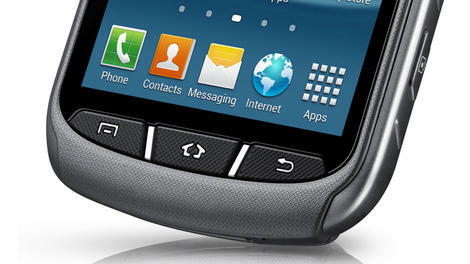 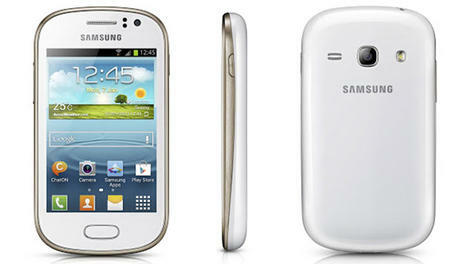 Samsung knows there’s a lot to be gained in the cheap phone game, so has released the basic Galaxy Young. 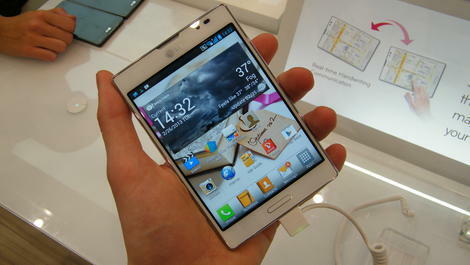 The LG Optimus Vu 2 picks up from where the original Optimus Vu left off, quirky 4:3 screen and all. 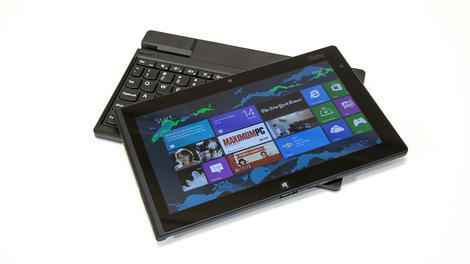 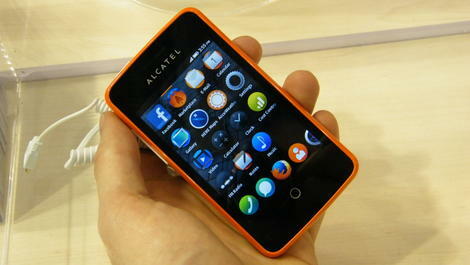 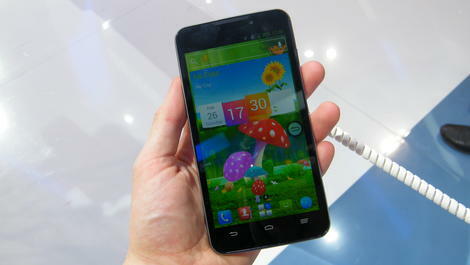 The ZTE Grand Memo is the latest in what is a growing range of super sized smartphones, sporting a frankly huge display.